So, Can I Drop French? It’s course registration season, one of the most empowering moments during the early years of high school. Especially as you near the halfway mark, the end of your sophomore year, it is important to think strategically and reflectively as you make your choices. 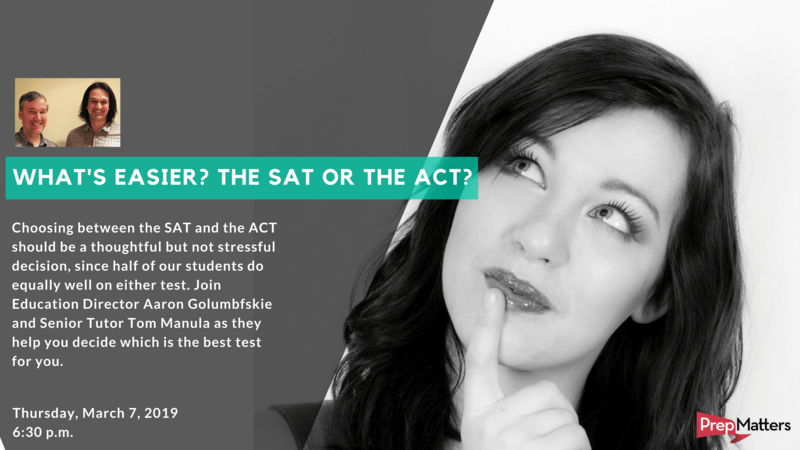 Often, the junior year course selection offers you more choices than in previous years. You are likely seeing options with increased challenge like AP and IB courses. You may have more elective options like photography or computer science. For the first time, it may feel as if you have more choices than you have space in your schedule. Which brings us to the question of world languages: your high school requires only two years of a modern foreign language and you want to call it finit after sophomore year. Before you make that decision, there are a few things to think about—things like your brain, your college process, and your career. Learning a second language is like intellectual cross-training. Jumping back and forth with ideas and words in two languages stretches parts of the brain we sometimes ignore. More synapses firing means more brainpower for you. Research shows that speaking two languages, even at an introductory level, increases your memory, critical thinking, attention span, and other executive functioning capacities. In other words, you become a better thinker when you’re able to think in two languages. Strategically speaking, sticking with language instruction past sophomore year can be very helpful. 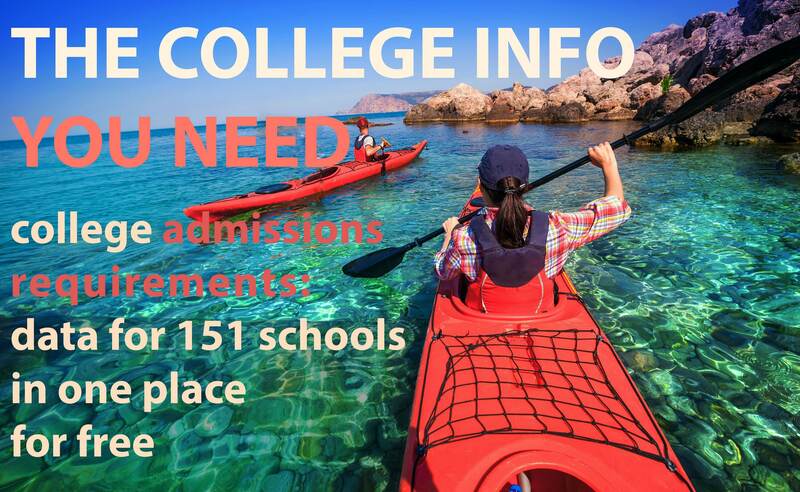 There are several differences between high school graduation requirements and college admissions requirements. The choice to keep or drop a world language demonstrates a key reason why. Administrators at your college are not just asking if you finished high school. They’re asking if you are a thinker, a scholar. Colleges routinely look to see if you are challenging yourself to learn and grow in interesting ways. Exploring another culture through deeper instruction in a new language is a great way to demonstrate your commitment to intellectual growth. Commitment to rigor and intellectual curiosity is only part of the reason colleges pay particular attention to language classes. The other reason is more forward-thinking. A college education is designed to prepare you for opportunities beyond higher education. Now is a good time for you to think about the future, too. The world is becoming increasingly more connected as technology advances. 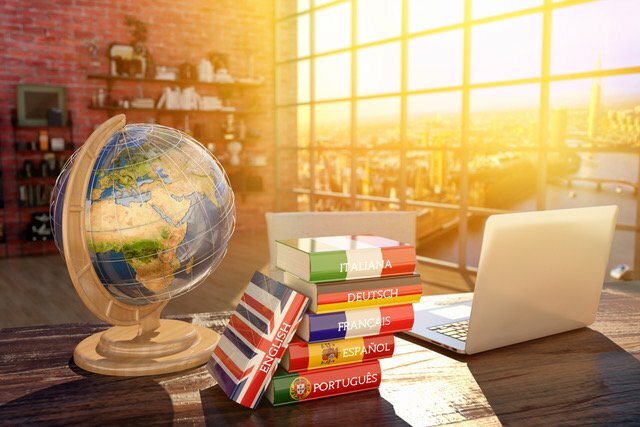 Whatever career you might seek, having an additional language under your belt will give you an advantage. Understanding another culture, another language lets you build a bridge to communicate far beyond your high school years.